For NBA hoop fans who spend the fall, winter and spring following their favorite players and teams, they know the summer months are just as important to the game and culture as the others. Many professional athletes spend their summers working out and improving their games in an effort to be more competitive on the floor. 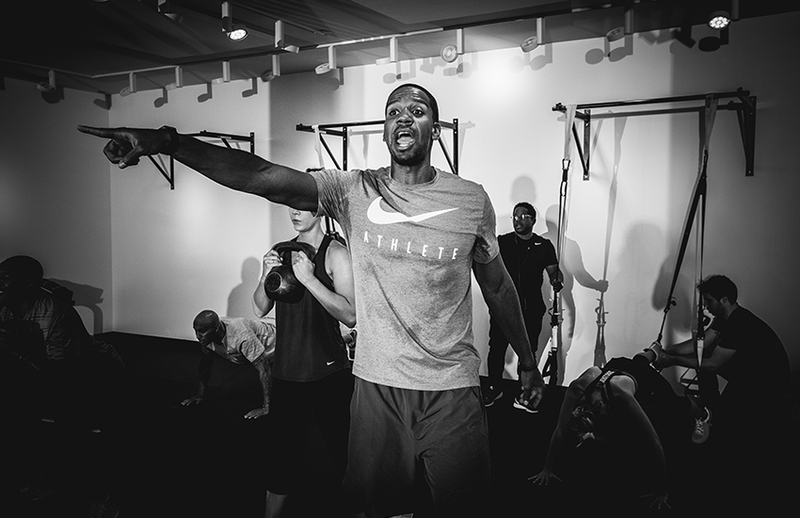 For the past several summers, Nike has given NBA athletes an opportunity to do just that. The brand organizes a number of pro-am leagues around the country, the most notable of which are the Drew League in Los Angeles, the Goodman and Kenner Leagues in Washington, DC, the Pro City League in New York and here in Chicago, the CHI League. This year’s pro-am, which is held at Whitney Young High School, prep home of Jahlil Okafor, was a truncated version compared to past years. The CHI League usually runs for several weeks, but this year it was converted into a one weekend tournament featuring single elimination games on Saturday and a championship showdown on Sunday. However, also part of the festivities was a rising stars game featuring some of the best high school players in Chicago, a three-point shootout and slam dunk contest, and an influencer game featuring some of the city’s most notable names and faces in the world of media, fashion and entertainment. 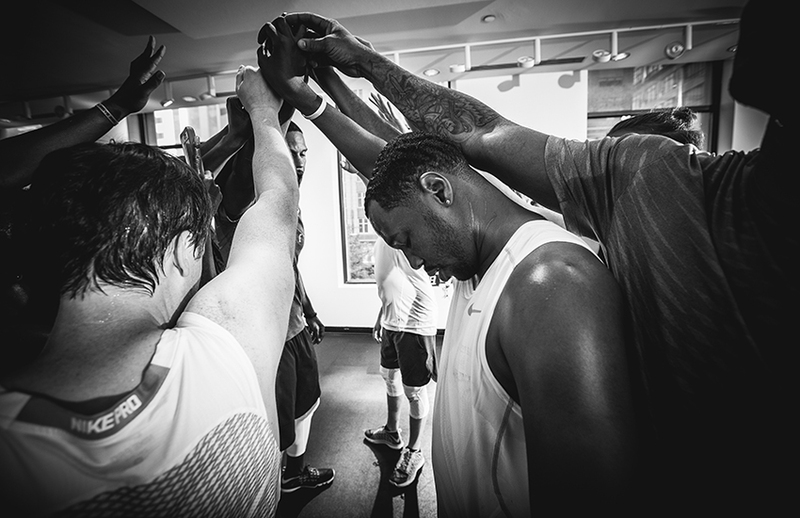 Those selected to play in the influencer game were taken through a two-week training session where we were able to test the latest Nike products for both training and basketball, while also sharpening our on-court skills in preparation for the game. 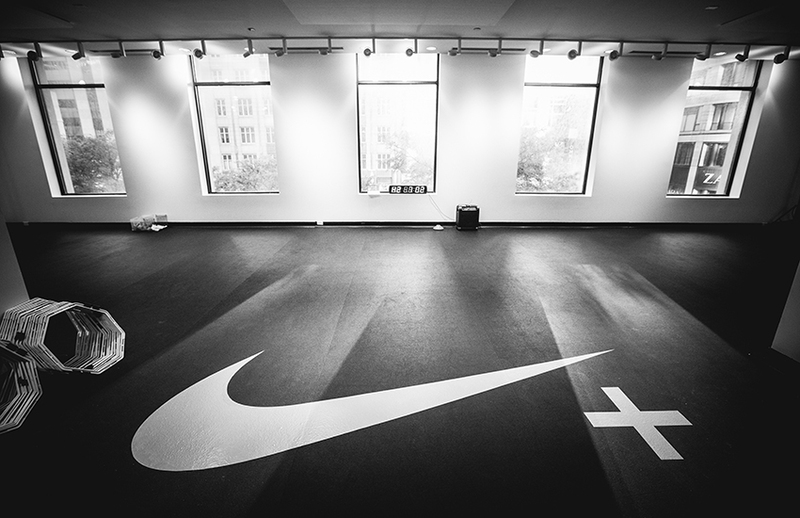 The first training session took place on an early Monday morning inside the Nike Plus straining studio on Michigan Ave. in downtown Chicago. The hour-long workout included intense instruction and coaching from David Carson, a personal trainer for Nike and former standout at Indiana University—Purdue University Fort Wayne (IPFW), who also played professionally in Europe. 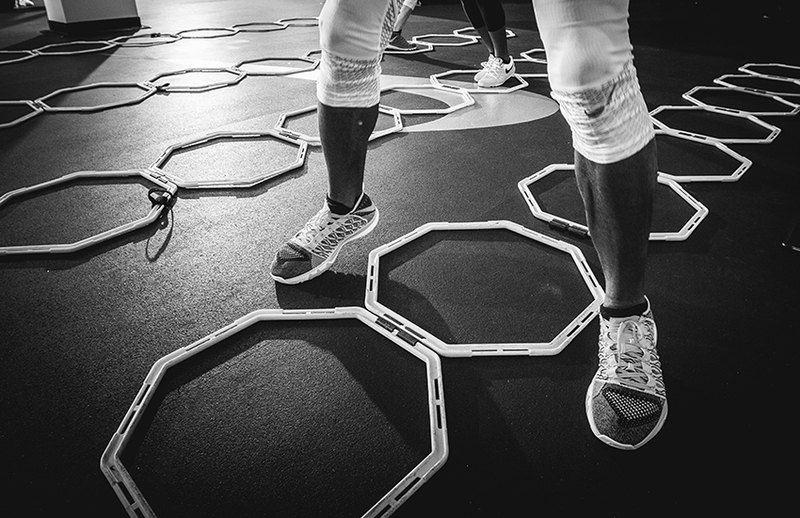 During that workout, we were able to put the new Nike Train Ultrafast Flyknit to the test. 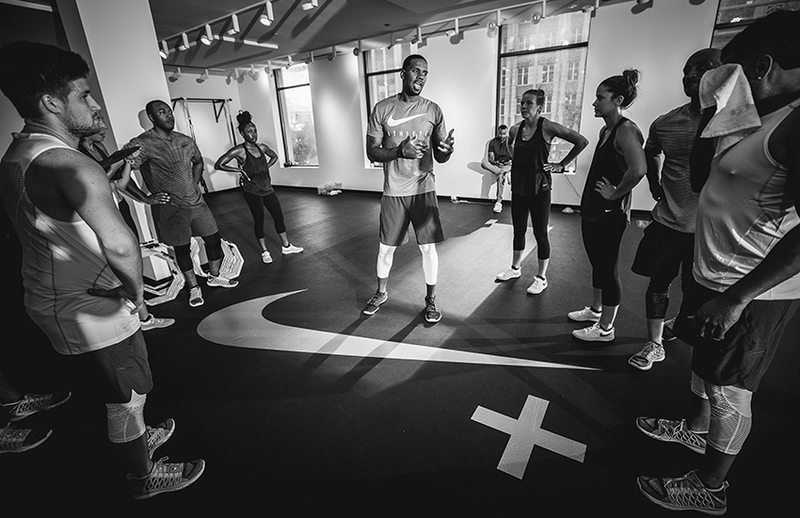 While the purpose of the shoe has nothing to do with basketball, per se, Rob Williams, lead designer of Nike Training, said one of the inspirations behind the Ultrafast Flyknit was Cleveland Cavaliers star and current member of Team USA, Kyrie Irving. The Ultrafast Flyknit trainer is light, yet responsive, and borrows influences from a number of Nike’s popular shoes, including the Free Trainer 5.0, the Nike Zoom Superfly Flyknit (worn by gold-medal winning sprinter Allyson Felix) and the Nike Mercurial Superfly (worn on the soccer pitch by Cristiano Ronaldo). 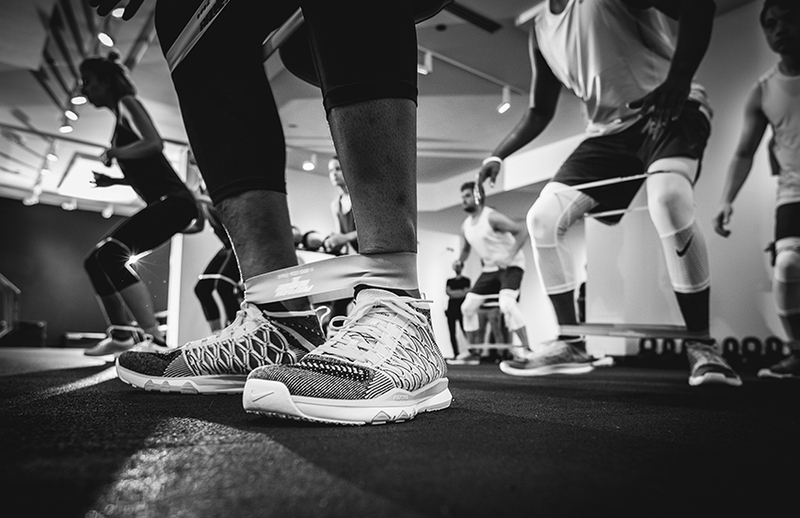 The Ultrafast Flyknit is billed as Nike’s lightest and fastest training shoe, and after our workout my feet and legs felt as good as they did before we got started. The next training session featured on-court work at Marshall High School, a school that is synonymous with basketball on the city’s West Side. Marshall boasts a number of recognizable alumni and coaches, including Dorothy Gaiters, Arthur Agee from the famed documentary Hoop Dreams and current Houston Rockets point guard Patrick Beverly. We were given two shoes to work out in: The Nike LeBron Soldier 10 and the Nike Hyperdunk 2016 Flyknit. Taking us through our drills was Tim Anderson, a former teammate of Will Bynum at Curie High School. 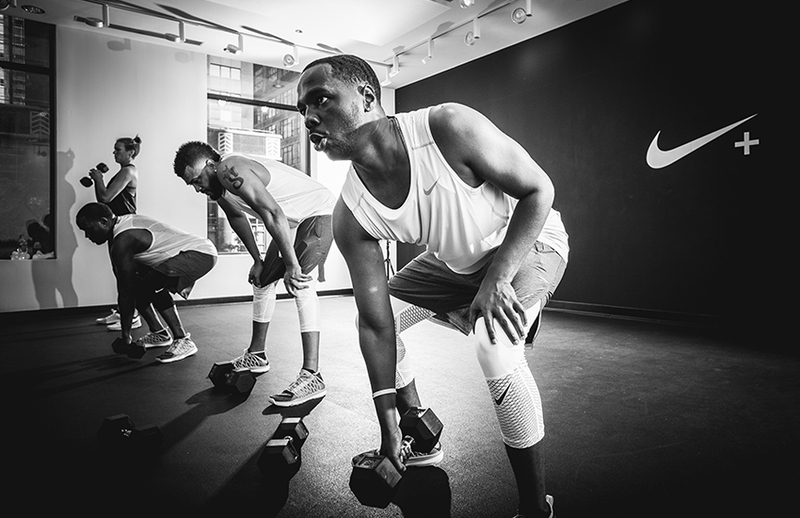 I was given the Flyknit Hyperdunks to work out in, a shoe that is incredibly light, yet supportive enough to stabilize you during all of the common moves that you’ll make on a basketball court. Leo Chang, designer of several iconic Nike sneakers, including Kevin Durant’s signature line, was the principle creator of the Flyknit Hyperdunk. Chang was tasked with improving on the original Hyperdunk, which made its debut during the 2008 Summer Olympics, in time for the 2016 games when the new iteration of the shoe made its debut on the world stage. On-foot, the Flyknit Hyperdunk feels like you’re wearing a sock, not a basketball shoe. There’s also a cuff collar design element—similar to the KD 8 Elite design—that can be worn up, like a sock, or rolled down to give the wearer another unique look and feel to the shoe. However, the real highlight of the sneaker is the bottom. The shoe incorporates Zoom technology in the insole and hollowed out area between the insole and the outsole. This creates almost a trampoline-like effect that gives you additional cushion and bounce on the floor. 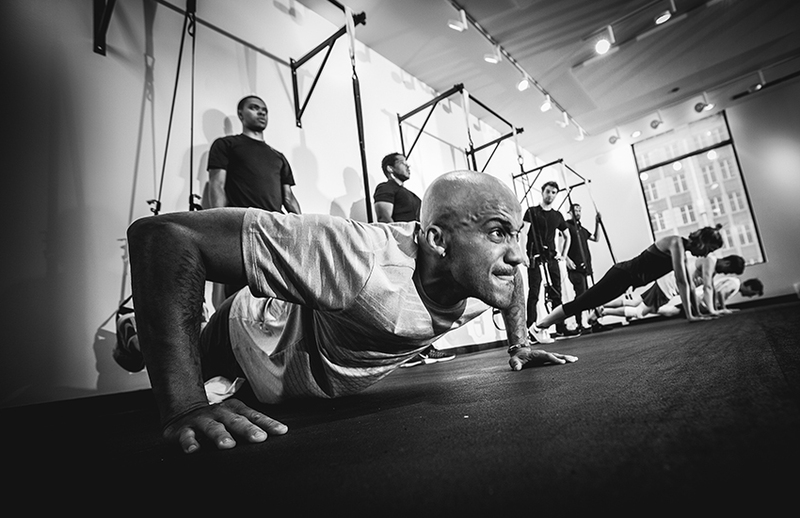 Once again, after an hour-long workout, my legs and feet felt no ill-effects from the session. Finally, after several intense workout sessions, it was time to play. 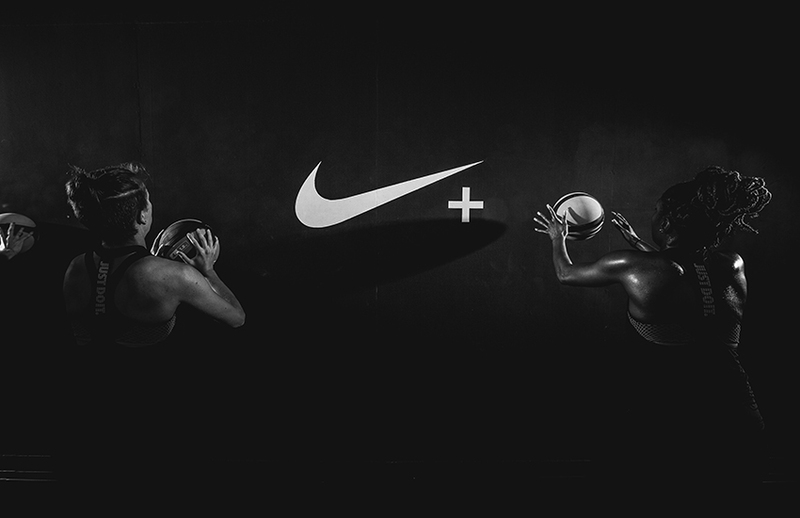 The Nike influencer game was the precursor to the three-point shootout, dunk contest and CHI League championship. Having played in several of these contests, the overall goal is to have fun, but things can get pretty competitive, especially in a close game. Unfortunately, this one was a blowout with my squad being on the losing end. However, playing in front of at least 1,000 people packed inside of Whitney Young’s gym was a highlight for many of the first-timers participating in Nike’s annual summer event. I took a few jumpers, made some assists and some defensive plays, but the aim was to walk away unscathed and have a good time in the process. Mission accomplished.